Haven’t you considered using your own hashtag in your brand’s communication? That’s a mistake but it is not too late to change that. Firstly, hashtags will dramatically increase your visibility if you use them wisely. Secondly, if your brand has it’s own hashtag that you use in your posts, it can help you improve your e-marketing performance. Why should I create a hashtag for Instagram? Hashtags are an important part of all social media communication. If you have your own hashtag and it clicks, it will start spreading and your brand will reach more people. You have to make it your central business tag. Use it with every picture you post. Don’t hesitate to use it on other social media, too. When all your communication is tagged with one particular hashtag, the chances that people will like and start using it in their own posts increases significantly. How do I create my own hashtag? Brainstorm. The hashtag will be representing your brand but it also needs to be short and sweet. Think of some potential ones based on your name, event etc. Research. Check if it’s already in use. You want to create a community around your hashtag, and you want to start fresh. Promote. Write about your hashtag on all social media. Put it in your flyers and have it in a visible place in your facility. Monitor. Make sure you monitor what people tag with your hashtag, and interact with them whenever it makes sense. Your community is looking to you to be the central pillar of the communication, so make sure nothing goes unnoticed! What to remember about while creating a hashtag? A hashtag can be everything. Every word can be transformed into it as it is a simple combination of “#” and a word just after, e.g. “#socialmedia’. But when creating a hashtag we have some purpose in our minds, for example, we want our brand to be more recognizable. So don’t go for something random, take your time to come up with the best option. And don’t change your hashtag often (exception is when you create e.g. a seasonal hashtag or for some campaign), not to confuse your audience. does it express your brand and your ideas? is it simple to remember yet not obvious and boring? does it encourage people to use it? Still not sure how to make your hashtag on Instagram? Check what your direct competitors, or any other companies, do. Don’t copy them (obviously) but get inspired and see their approach when it comes to creating hashtags. You can do it manually by entering profiles and posts which interest you or use social media analytics and monitoring tools to get the bigger perspective. With these simple steps, you’ll know, how to make a decent custom hashtag. Once you create your hashtag, start using it. Not only on Instagram. Hurray, you’ve got your own hashtag! What now? Start using it parallelly on all the social media channels you run. Twitter, Facebook, LinkedIn… these are other places where you can use your newly created brand’s hashtag. The reason is simple, it will ensure that your social media communication is coherent. Another reason is that you increase the chances that people will look for this specific hashtag on every platform and even start using them. Don’t limit yourself, you can also use the hashtag you’ve created in traditional marketing, like e.g. in commercials or on banners to increase your brand awareness. Remember that on Instagram you can add hashtags not only in posts but also in Stories. Currently especially on Stories they can significantly inrease the reach of your content. You already know how to create a hashtag on Instagram. You have even created your first one. You’ve used it in your Instagram posts, in Stories but also on Twitter and on Facebook. But did it have an impact on your Instagram, and social media in general, performance? It’s time to check. The first thing which you can do is simply logging in to Instagram and typing in the search bar your hashtag. As you can see above, you can monitor here how many times your hashtag was used up until now and what are the top posts which include it. Remember also that from some time users can follow hashtags (just like they follow other users). Once users start following the hashtag you’ve created it’s much easier to stay in touch with them and engage them in your communication. In the section below you will find this specific hashtag sorted by the most recent posts. All of this is some kind of information, it doesn’t, however, give you the full picture. That’s why I’d recommend trying social media analytical tools. 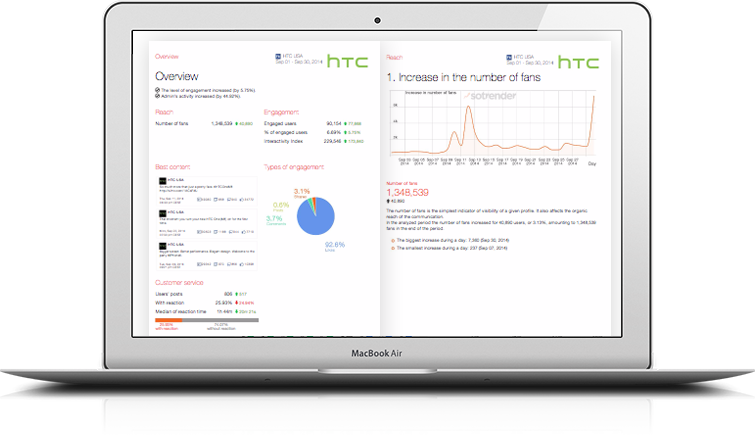 They will help you not only analyze your Instagram performance but also every other social media profile you run, analyze their effectiveness and usage of hashtags. Let’s break it down taking Sotrender as an example. 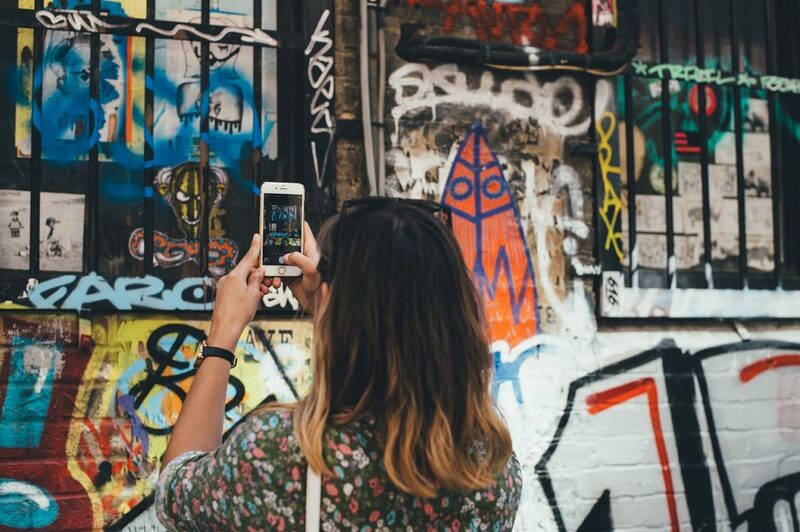 Start with simple analysis: your best posts on Instagram. Which of them were performing the best? Did they have hashtags included? Observe users behaviors under these posts to understand them better and to find out their preferences. It’s a simple way to get the most out of the content you produce. When it comes to analyzing hashtags on Facebook you can do it also from another perspective. Monitor whether in general they do have an impact on your performance or not. You can do it with the Content Strategy in Sotrender. How does it work? You can tag each post with an appropriate label to divide posts you add into categories so that you can analyze them afterwards. For example you can create product tags, like ‘menswear’ and ‘womenswear’ or ‘with hashtags’ and ‘without hashtags’. Let’s move to Twitter now. Here at Sotrender, you will find easy to interpret word cloud with used hashtags. The bigger the word is on the cloud, the more times was it used. Simple as that. Is the hashtag created by you popular among your audience? Does it engage people? Twitter and Instagram are natural environments for hashtags, so don’t be scared with using them. At the same time, there is a lot of space for testing them on these platforms, so feel free to try various solutions. Always remember to analyze all your communication in a longer perspective. Not only Instagram but also Twitter and Facebook. Monitor them separately but also combine the data coming from them. Hashtags are no exception. 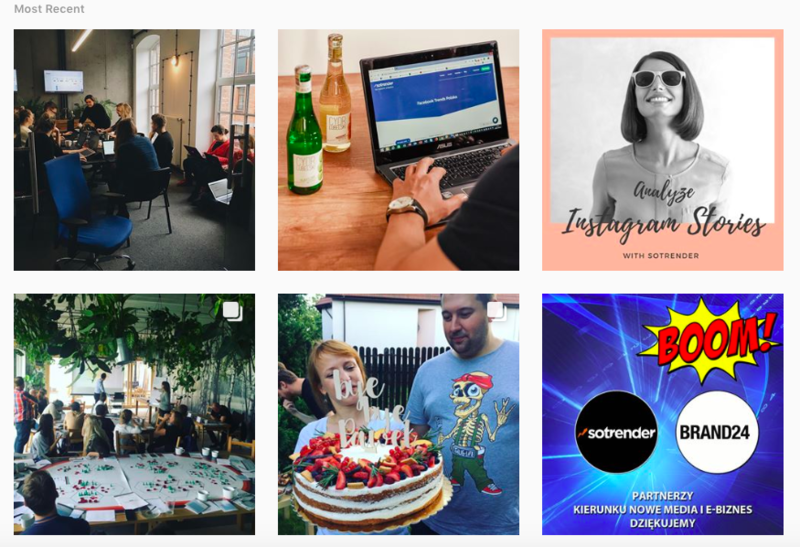 Even if you create a hashtag which is specifically dedicated to Instagram, observe how does it impact your performance on other social media channels as well. If it’s popular on Instagram, maybe it would be good to promote it more on other social platforms? It’s worth to give various solutions a try to have better social media results in general by the end of a day. 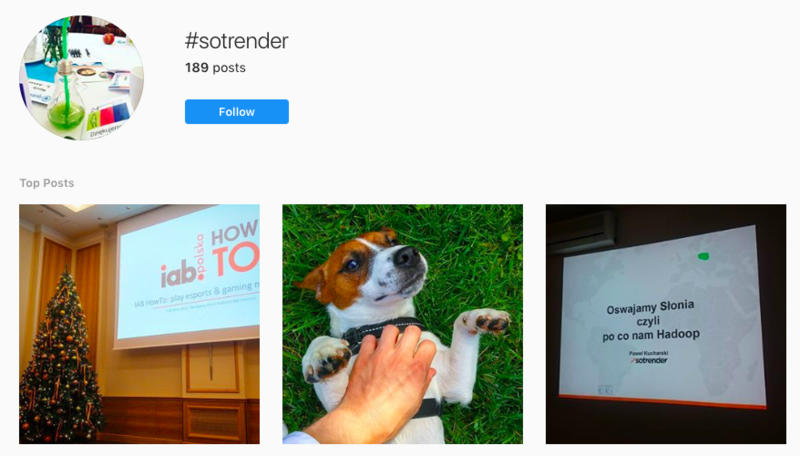 What analytical tool can I use for Instagram Hashtags?